Okay, spring tree planting has ended and I’m feeling kind of low. I’d be even lower if it weren’t for a dedication on Monday. 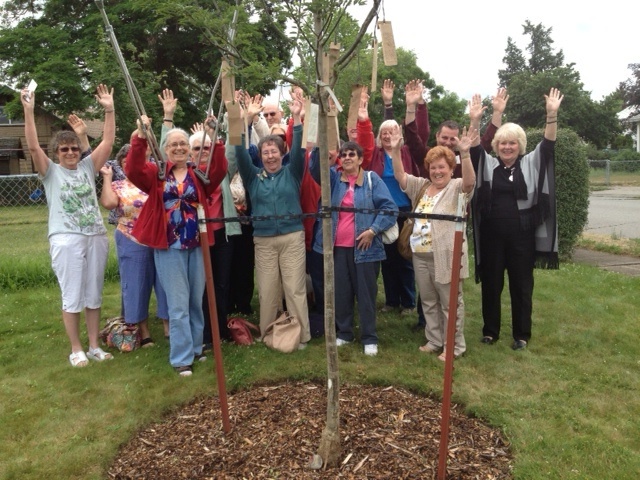 It was fun to get all the great people at the Corbin Senior Center to do the “Susie” around their Japanese Pagoda tree. So, to help me get through this withdrawal here is one of the poems that my friend Katherine Rimbach found. towards the scarred and damaged trunk. laid eggs: a starling killed the chicks. 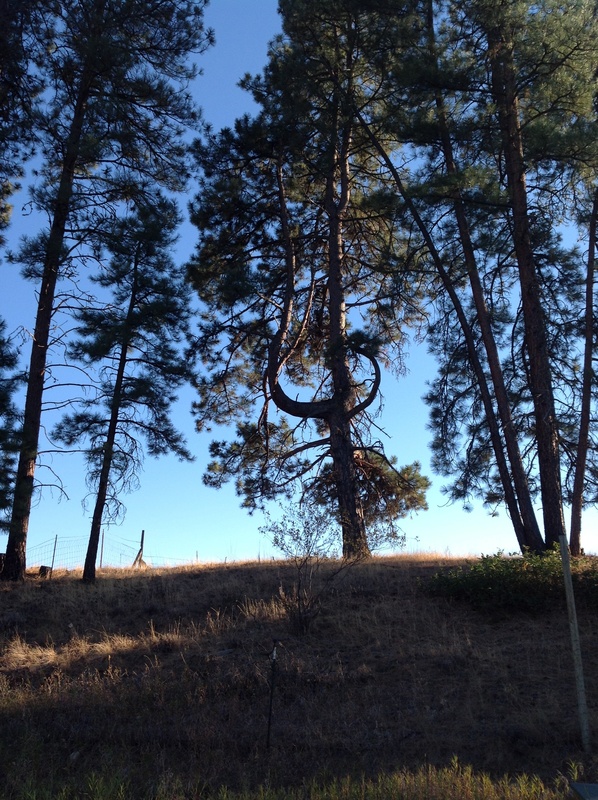 and might come crashing down.